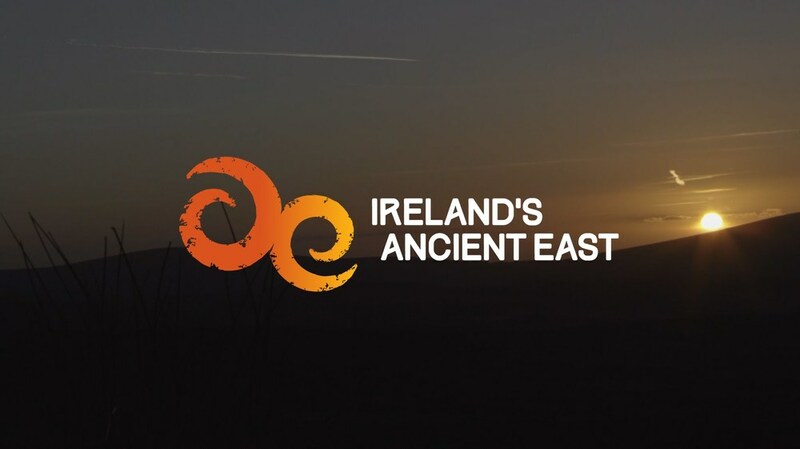 The new Ireland's Ancient East website launched earlier this month and I'm so proud of my ALHAUS team for the work they did with the Fáilte Ireland Digital Team on the content and imagery for the site. The Alhaus team was delighted to assist in the launch of the site and will continue to deliver content management services going forward, including: editorial, copy, imagery, and consulting with the Ireland’s Ancient East Digital Team on editorial, design, testing and development requirements. Congratulations to all involved on a fantastic new tourism site for Ireland and another successful launch! Demographics vs. consumer intent - what works?